And thus rose a dilemma. A dilemma only a parent of a son with autism would face. When I was vacuuming with the Dyson, Clay would amuse himself by turning the vacuum cleaner off. Then on again. Then off. While I was trying to vacuum. He got a great kick out of doing that – arms shooting out, feet dancing. For me, depending on my mood and how much time I had for cleaning, it could range from mildly amusing to put-my-fist-through-a-wall annoying. So, I’m using the new vacuum for the first time and Clay keeps following me to turn it off and on – and he can’t find the on/off button. The battle is over before it starts. This seems like a good thing, right? A miracle, even. At the same time I feel bad that he can’t figure it out and that he is missing out on the joy it gives him. 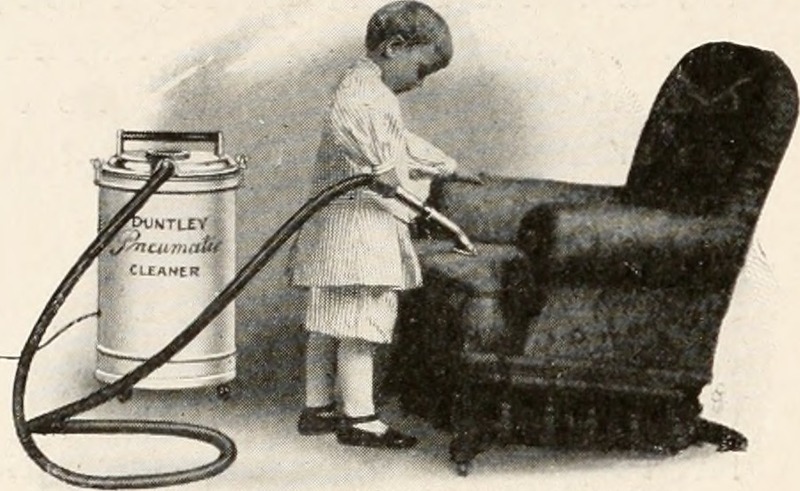 My father instinct wants to teach him about the new vacuum cleaner, even though it will come at a cost. In the end, I taught him how to turn the new vacuum cleaner on and off. It took him several tries to get it down, but, eventually, he resumed his annoying habit of stopping the vacuum over and over again while I try to clean. I couldn’t be prouder of him for learning how to do that. And I have no one to blame but myself. This entry was posted on January 19, 2015, 10:25 am and is filed under Communicating, Daily Life. You can follow any responses to this entry through RSS 2.0. You can leave a response, or trackback from your own site. One should take joy and accomplishment where one can find it.